Before I start this review, I'd like to thank RedOctane for providing us with this great product for review. With the DDR market slowly rising into a new era, more and more game pads for the dancing experience are being produced. 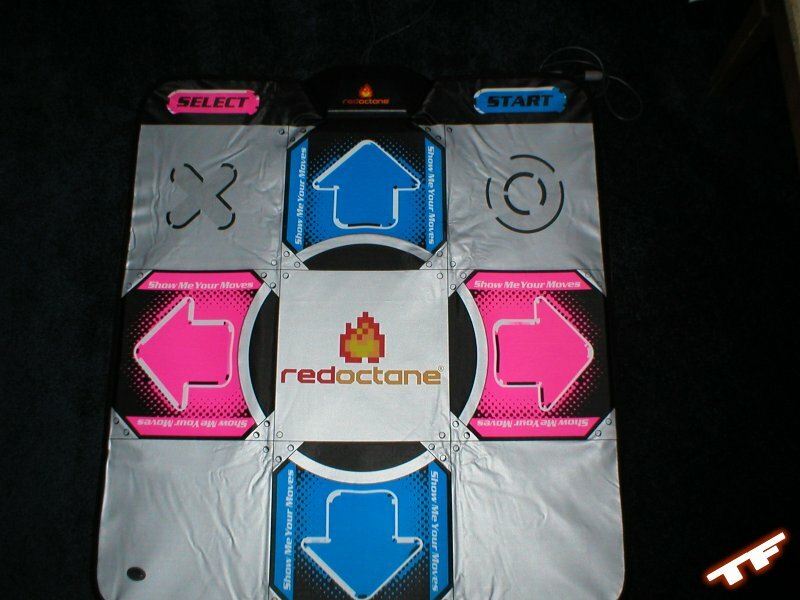 A newer pad, the RedOctane Ignition, tries to recreate an arcade experience for less money than the current pads. In this review, you are about to find out if this pad is truly an alternative to consider. 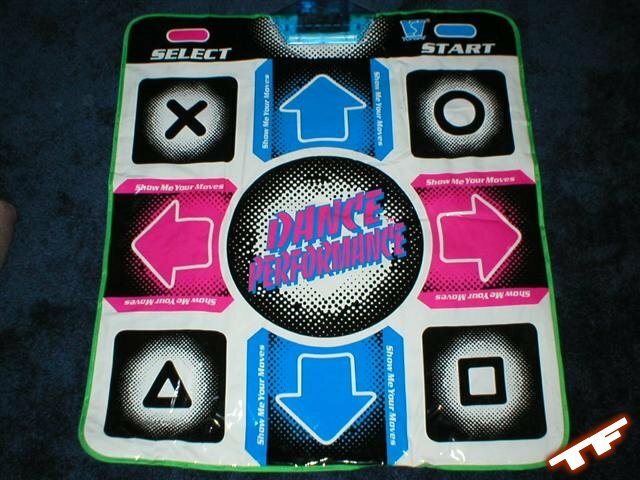 There are three types of DDR pads available for the consumer, which I have explained briefly below. 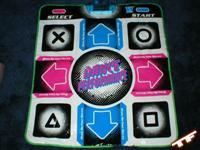 Soft Pads: Probably the most commonly used DDR pad. They generally are cheap, portable, and work great if you take care of them and use them properly. They are called soft pads because they have plastic-like skin with sensors underneath and have no real backing so their resistance is based on the surface the pad is placed on. Cobalt Flux (metal pads): The closest experience to an arcade pad you'll ever get in your own home. The metal / plastic combination prevents problems such as scrunching and slipping that may occur during the more intense songs. This pad consists of metal and plastic housing censors simulating the feel of arcade pads. 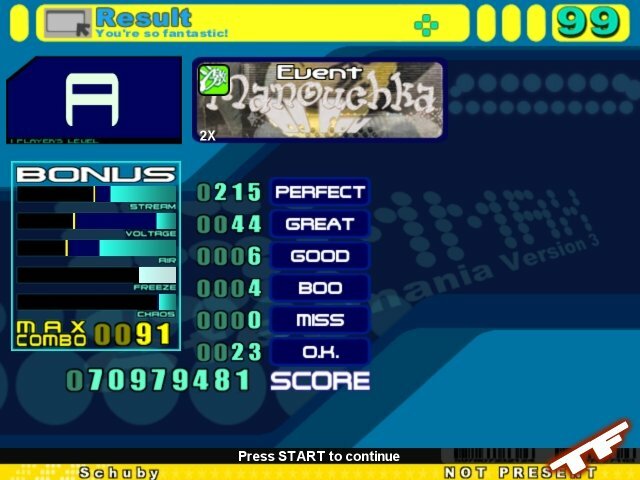 However this is probably the most expensive route you can go, and should be used by only the most dedicated DDR players who want to improve scores. A review on a Cobalt Flux pad can be found here. Ignition Hard Pads: These are pretty popular among the beginner and expert crowd because these pads are less expensive than metal pads, but a lot better than soft pads. A hard pad is essentially a soft pad with a thick foam insert inside of it, making it feel like a harder surface. Most people use these over a soft pad simply because they work better, feel better, and don't scrunch up. This is one of the best alternatives you can get from beginner to expert because it isn't too expensive and can still help improve scores despite your skill level. I'd like to thank RedOctane for providing me with such a quality product to review. The retail version of the Ignition pad is about $110. Keep in mind that a metal pad, such as the Cobalt Flux, is over twice the cost of the Ignition. So for a price of $110 dollars or so, this is a pretty nice deal considering it's a better pad than a normal soft pad, and you'll see why later on in this review. Setting up the pad is very simple. In the box is the pad folded up along with the hard foam insert in jig-saw like pieces. 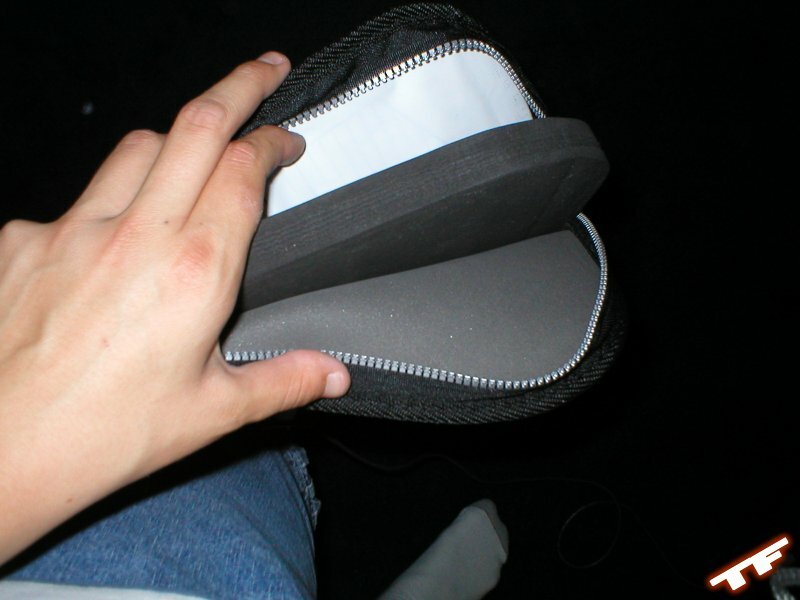 You simply put the hard foam insert together, unzip the pad, stick the foam inside, zip it back up, and you are set. I should note that at first it was confusing, but became clear soon after. The Ignition comes default with PlayStation and PlayStation2 connectors. To be able to play on the PC and Xbox you will need to purchase the appropriate converters. RedOctane sells a nice PlayStation -> PC converter here. Playing on the Ignition Hard Pad was different for me since I'm used to an arcade type pad. But I started getting the feel to it, and got used to it pretty quick. The feeling of the pad feels like a 50/50 combination mix between a 1" gymnast pad and memory foam. I would suggest you find someone who has this pad so you can see how it feels before making your final decision on buying one or not because it's quite the feeling. Soft pad: Inexpensive but known to rip easily if you aren't careful. They don't last as long as other pads and can wear out with heavy use. Shoes can not be used on these unless you feel like ruining the pad. It scrunches a lot if you don't have tape to reinforce it. Hard pad: Less expensive than metal pads, but still much more money than a soft pad. Last's longer because of the foam insert, no scrunching, and has a better feel to it so you can ace your song. You can't use shoes on this pad either. Metal pad: Most expensive and probably less popular among the beginner crowd. Never scrunches as there's no soft plastic, and stays for a long time. You can use shoes which is a major plus, and the fact that you can show it off to your friends is even more fun. Keep in mind that you do need to clean it every few months though. I want to clarify that I don't think one pad is better over another here. It's simply a matter of budget, skill, and how long you plan to play. If you have a low budget, a soft pad is for you. If you have 100 bucks to spare and you want a long lasting pad, then the Ignition hard pad is for you. But if you have a lot of money to waste and want the best arcade experience, then go for the Cobalt Flux. It's a matter of choice, and it's one of those things that you'll benefit in the end no matter what you choose. The RedOctane Ignition is well worth the price. 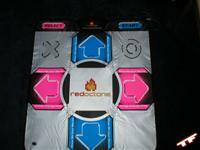 This pad is well designed and provides a balance for DDR players. The hard foam insert isn't going to wear-out any time soon, and the surface underneath the pad is non-skid so it won't be scrunching up or sliding. The feel of it is unbelievable; it's probably the most conformable pad yet. Before this review, I'd never tried an Ignition before in my life as I was under the impression that it was another soft pad. I was wrong; this is an amazing piece of equipment for a very nice price. It feels good on your feet and keeps some cash in your wallet. For those unsure of what pad to buy, buy this one (unless you have a lot of money to spare for a metal pad) as it can be used by beginner and expert alike. I give the RedOctane Ignition a 10/10. This is the closest arcade experience you can get before buying a metal pad. Inexpensive, durable, long-lasting, and provides a nice feel to your feet. Using this pad will increase your scores in no time. 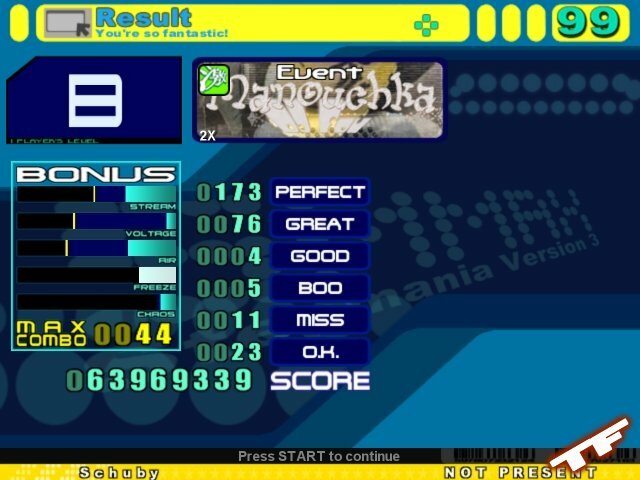 RedOctane was the place I got my DDR equipment long ago when I started playing DDR, so I'd recommend them any day.